Lime Lodge in Clun, near Clunton, Shropshire sleeps 4 people. Lime Lodge near Clunton is situated on the outskirts of the pretty village of Clunton and nestled within the Shropshire Hills, an Area of Outstanding Natural Beauty. This detached holiday lodge is set on the popular Clun Valley Lodges site and has a prime spot overlooking the River Clun. Relax on the private decked area, perfect for unwinding after a busy day exploring, with a glass of wine in hand, listening to the water flow by. Clunton Coppice is a short walk away where plenty of wildlife can be spotted. Clunton is set just a 25-minute drive from the historic town of Ludlow which includes a wide variety of bars, restaurants and shops and is also home to the historic Ludlow Castle. Stokesay Castle is another castle worth visiting and is just a 15-minute drive away. Bury Ditches, an historic hill fort, is several miles away, and has scenic walks and fantastic views of the surrounding countryside. Clun, 2 miles, has a 14th-century packhorse bridge, a castle, several shops, a convenience store and two pubs serving food, or there is Church Stretton, a short drive away, which is also worth a visit. A large supermarket, pubs, shops and takeaways can be found at Craven Arms. Nearby there is plenty to keep even the most active guests occupied including walks along the Shropshire Hills, or why not visit the Shropshire Hills Mountain Bike & Outdoor Pursuit Centre to get a different perspective of this stunning area? Offas Dyke footpath is also just 8 miles away from Lime Lodge. The shop and restaurant are 2½ miles from Lime Lodge near Clunton, with the pub 500 yards from Lime Lodge. 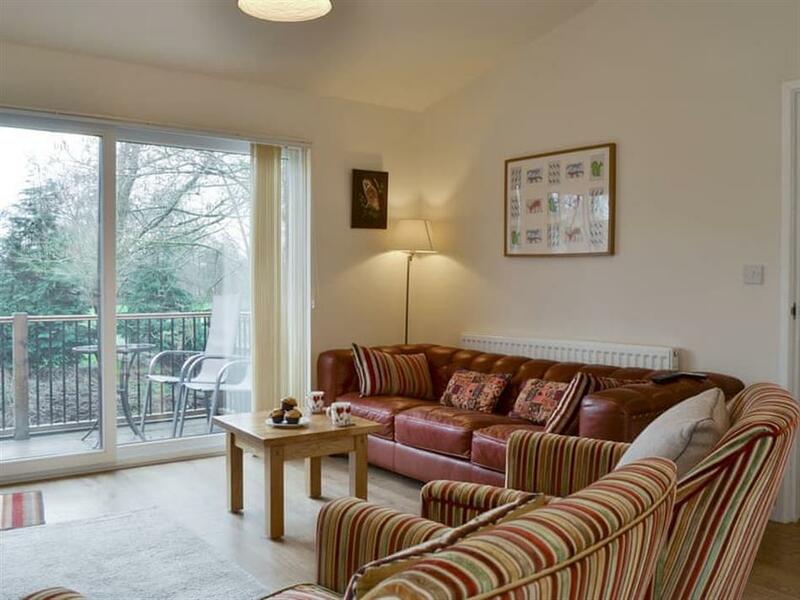 Living area: With 32’’ Freesat TV, DVD player, a selection of DVDs and games, and patio doors leading to decking. Bathroom: With bath, shower cubicle, toilet and heated towel rail (also accessed from bedroom 1). Gas central heating, gas, electricity, bed linen, towels and Wi-Fi included. Travel cot and highchair. Welcome pack. External utility room with washing machine and tumble dryer (at cost, shared with other properties on-site). Enclosed decking with garden furniture. Bike store. Private parking for 2 cars. No smoking. Please note: There is a river to the side of the lodge. Holidays at Lime Lodge run from Friday to Friday. For a better idea of where Lime Lodge is, you can see Lime Lodge on the map below. Lime Lodge is in Shropshire; should you be on the lookout for a special offer, you can find all the special offers in Shropshire. It's always worth checking to see what is on offer at the moment. 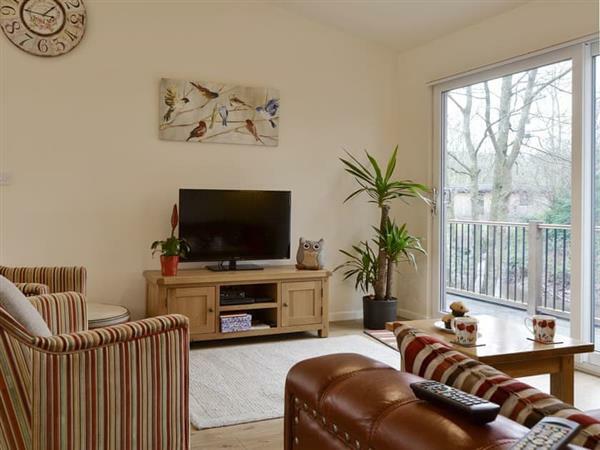 Do you want to holiday near Lime Lodge (UK10632), you can see other cottages within 25 miles of Lime Lodge; have a look to find your perfect holiday location.